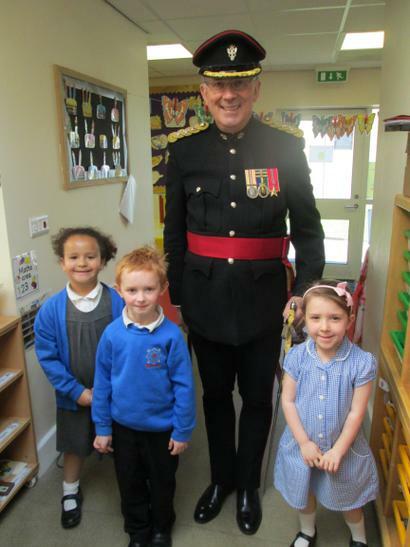 Our celebrations began yesterday when we had a visit from the Queen's Lieutenant Colonel David Sneath. 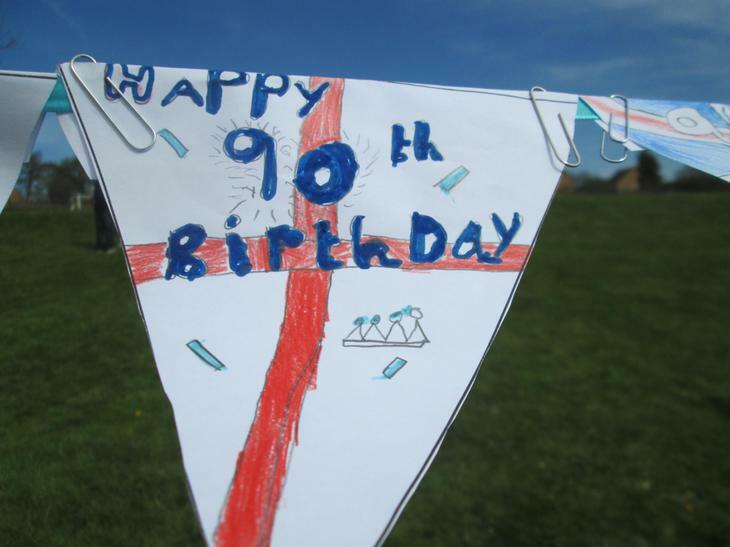 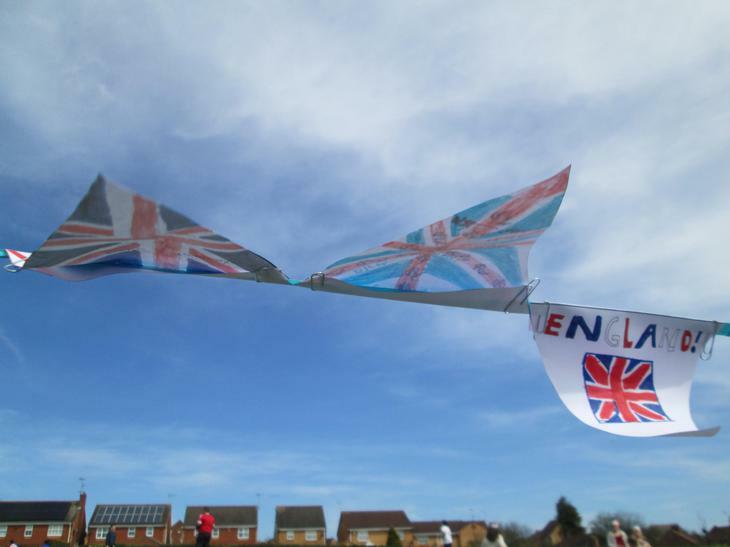 Today we dressed in red, white and blue and decorated the school in bunting. 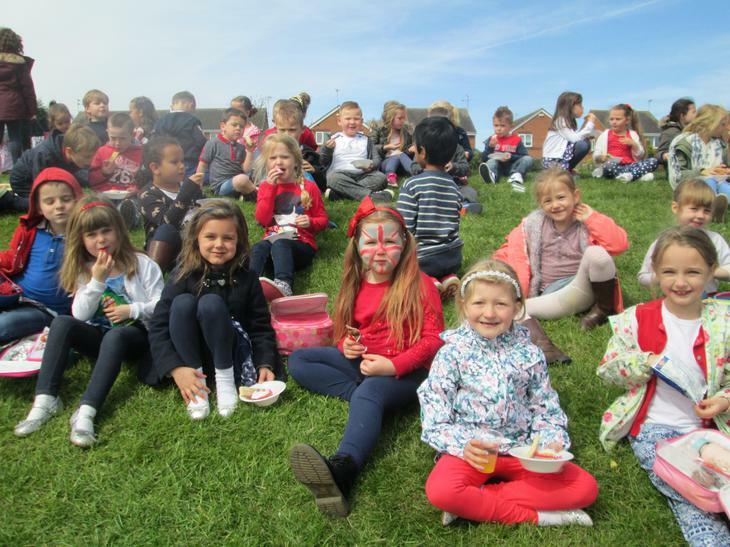 We learnt all about the queen, her family and her role and enjoyed a sunny, but windy picnic lunch in honour of her 90th Birthday. 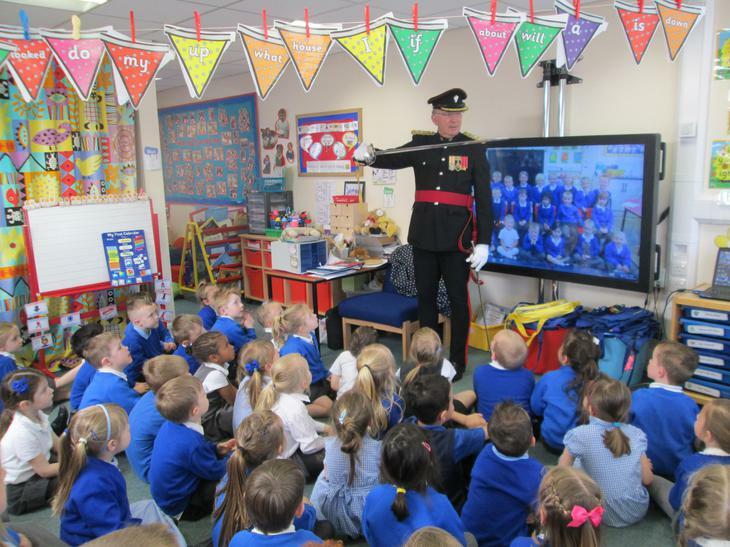 Many Happy Returns Your Majesty! 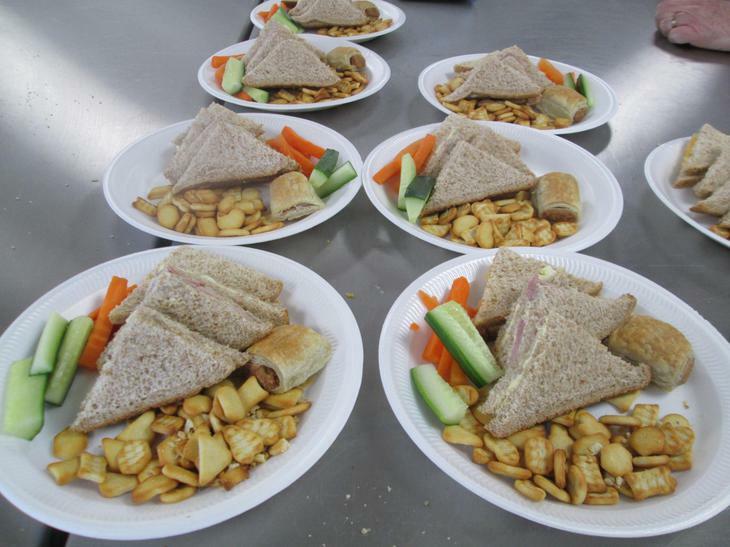 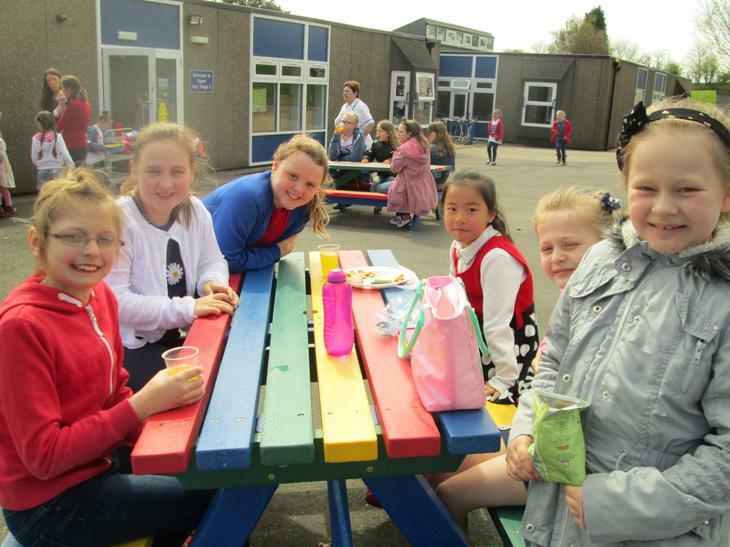 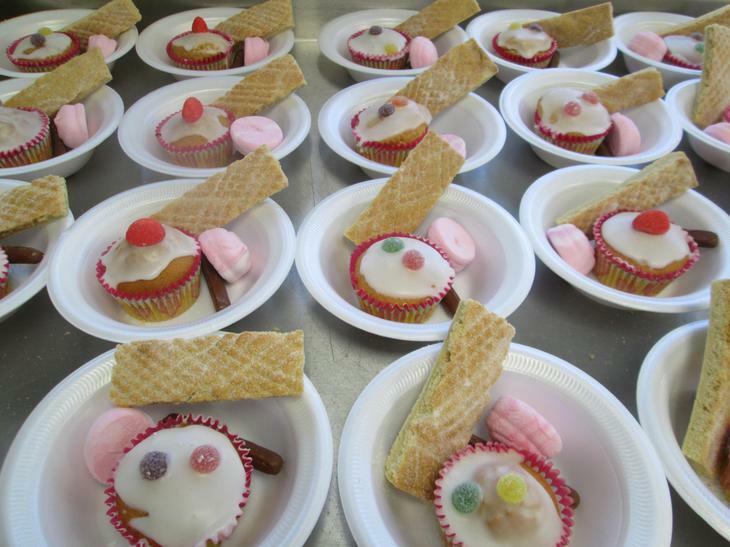 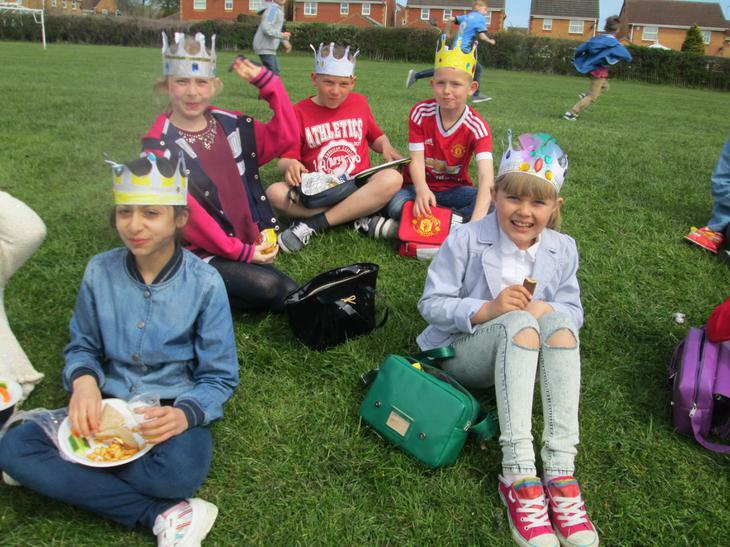 A huge thank you to the school kitchen for putting a superb picnic.